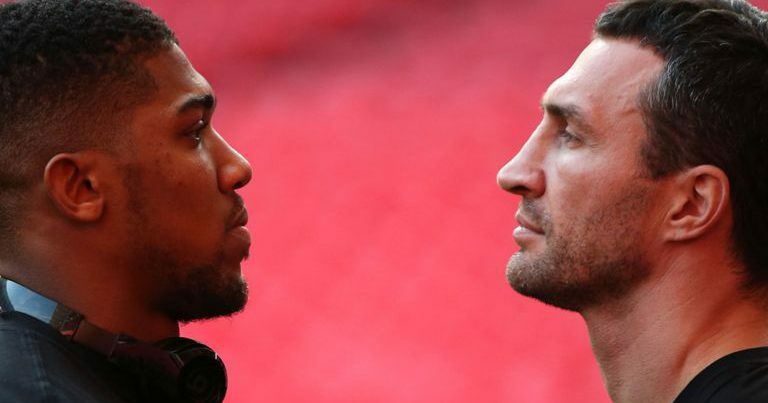 Wladimir Klitschko, 42, has refuted claims made by his manager that he will never have a rematch with Anthony Joshua. His manager, Bernd Boente said in an interview with Sky Sports this week that Klitschko, who retired together with Joshua, was not in line for a surprise return into the ring. Today, Klitschko, took to tweeter a message that he and Joshua are active, and they do not need a manager, fueling speculations that they are always ready for a rematch whenever they want to. “Since retiring from the sport, my brother and I are active in different fields of life, but neither of us want, or need a personal ‘manager’,” the tweet read. Klitschko has not returned to the ring since he lost to Joshua at Wembley about nineteen months ago. However, according to SkySports fellow boxer, Joshua, is in the run to defend his IBF, WBA and WBO heavyweight titles at Wembley Stadium on April 13 next year, and promoter Eddie Hearn had suggested that a surprise opponent could emerge to challenge Joshua in April.